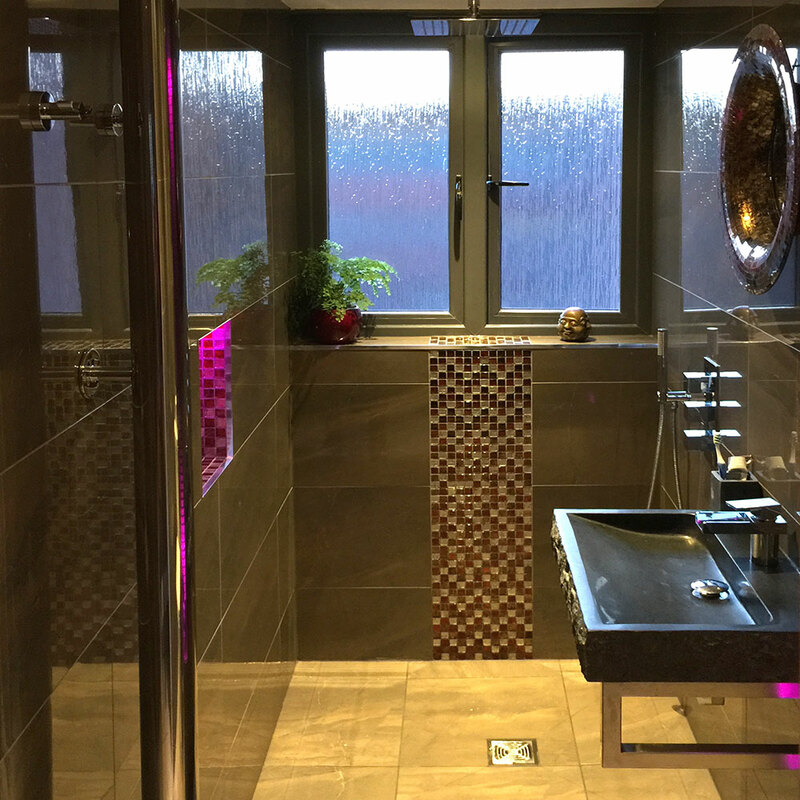 Quality Bathrooms & Interiors is operated by Steven Clarke, a Bathroom Designer with over 18 years experience of producing bespoke bathrooms and interiors. 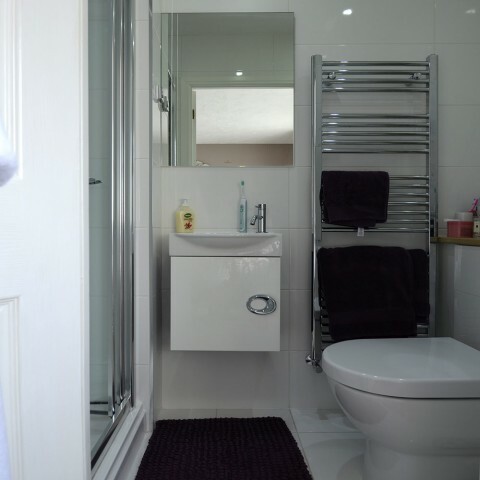 In all situations, from city centre apartments to thatched cottages, traditional semis to manor houses, our highly experienced installation team provide top quality workmanship and always strive for the wow factor finish. Our speciality is the design and installation of high quality bathrooms and wet rooms, we have a highly experienced and capable installation team that tackle your bathroom or wet room project from start to finish, always striving for perfection, always aiming for the wow factor finish. 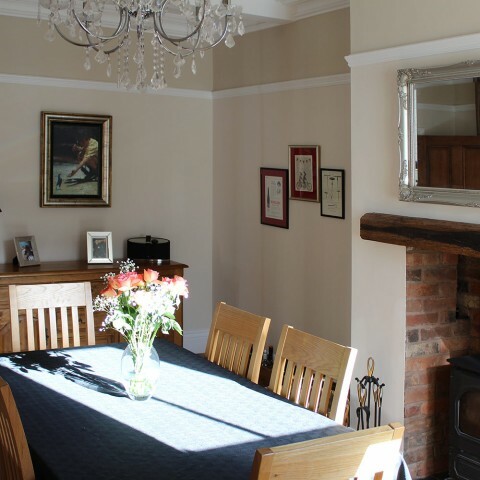 All aspects of the job are undertaken from removal of brick and stud walls if required, through to final decoration by Dulux trained decorators. 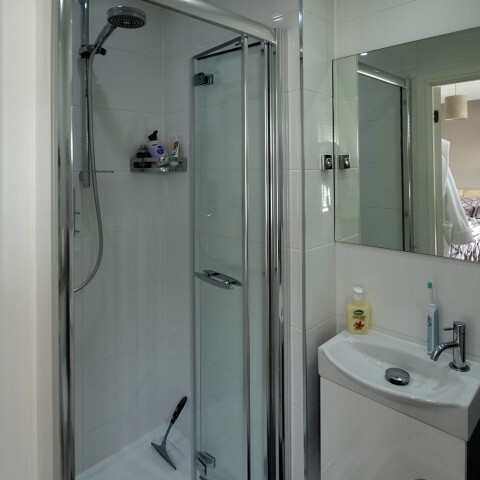 We offer excellent, competitive rates and by having all the skills and trades on hand within our own team we provide a highly efficient and reliable service. 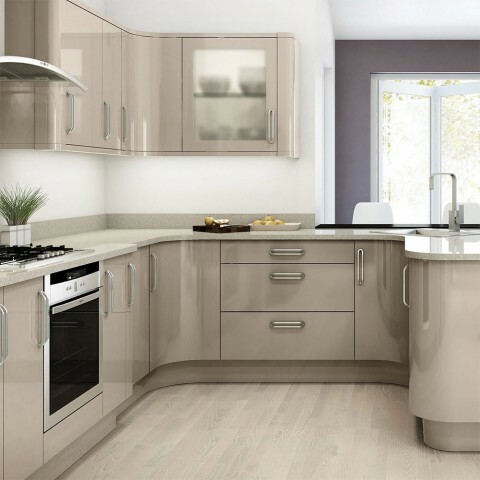 Having such an experienced team of tradesmen has allowed us to diversify our installation service to include bespoke kitchens, all interior work and renovations including loft conversions and the sympathetic work demanded by period properties. 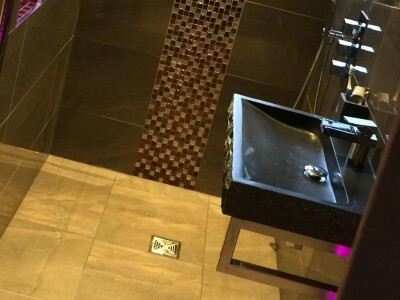 During the course of a project we are always on hand to answer your questions and keep you updated on progress, we are happy to offer advice and are confident our installation services provide excellent value for money. 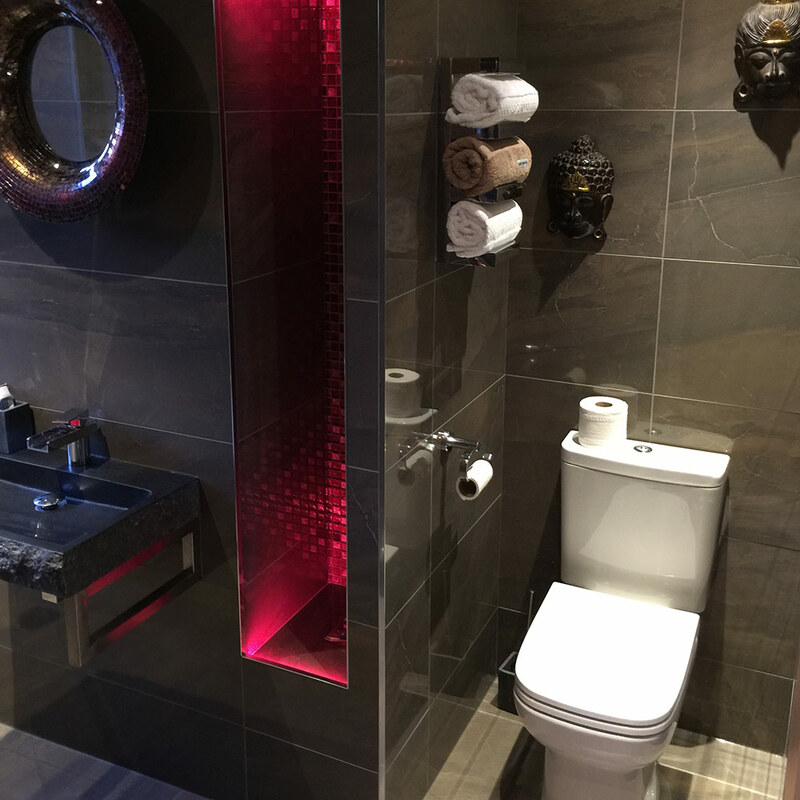 “Quality Interiors have now completed two bathroom refits for us and we couldn’t be more thrilled with the quality of workmanship. 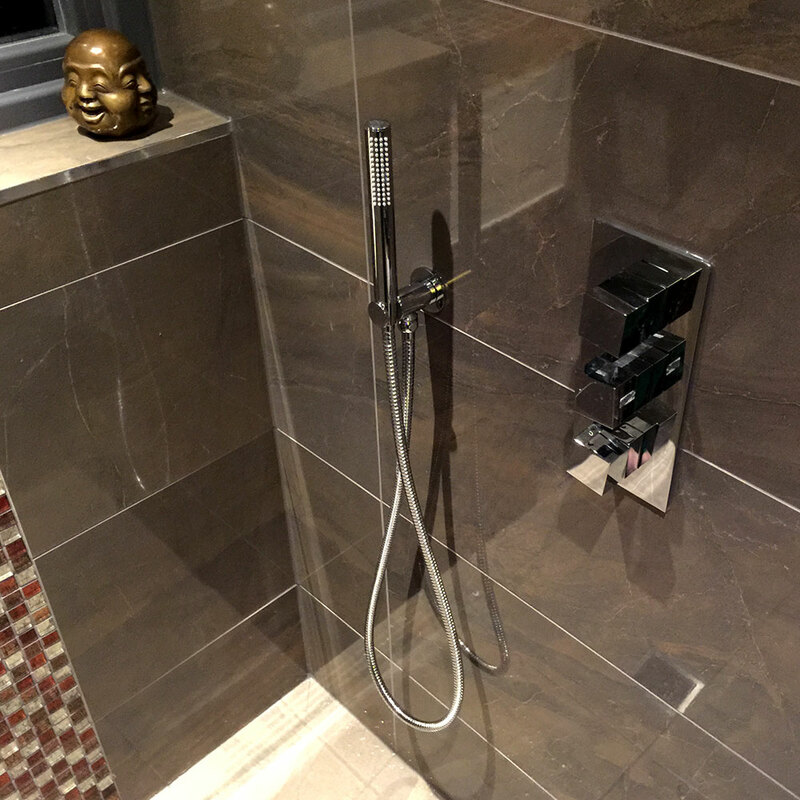 Their tradesmen (plumber, tiler & electrician) did a thoroughly professional job with the minimum of disruption and completed the job in a timely and tidy manner to our complete satisfaction. We were kept updated on progress throughout and know that should we require any adjustments in the future, help is only a phone call away. “Quality Interiors did a complete refit of my bathroom. 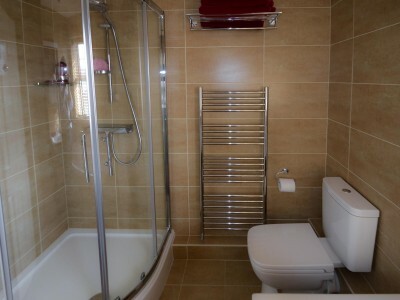 They provided helpful planning advice and quoted a competitive price. 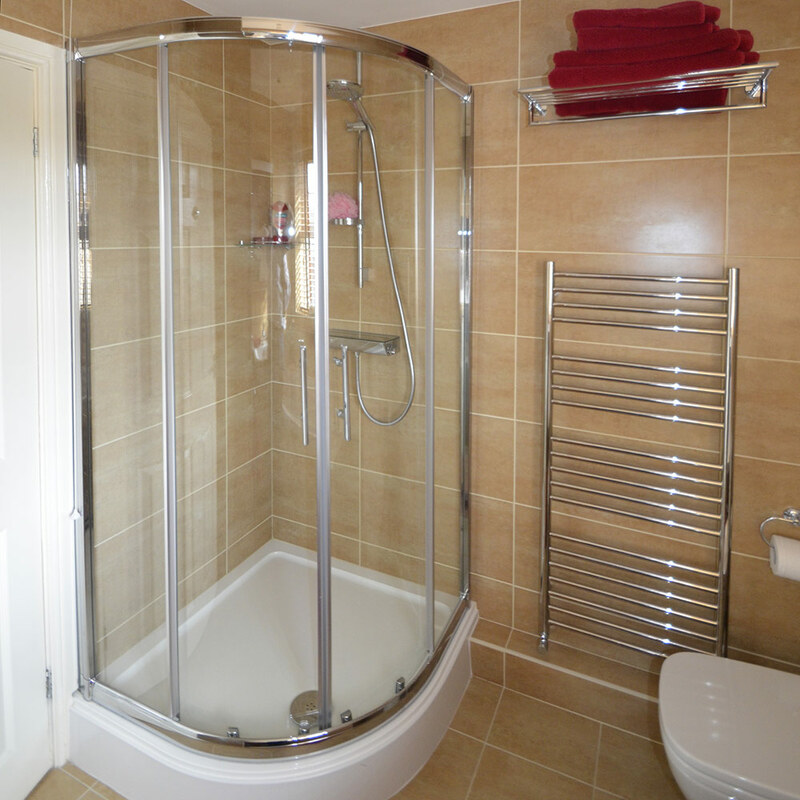 The work was done to a high standard and within the agreed timescale. They were reliable, tidy and efficient and cleaned up properly when the left. Steve always looks for the most economical way to do a job without compromising on quality and responds promptly to any queries. I have just had a luxury shower room designed and installed by Steve Clarke and his team who were of the highest standard in terms of, quality, manners, commitment to detail and above all very hard work and a pleasure to have in our home, even when they had to go that extra bit more it was not a problem. I have my own company and this team is run the same as I run my own, with dedication!!! 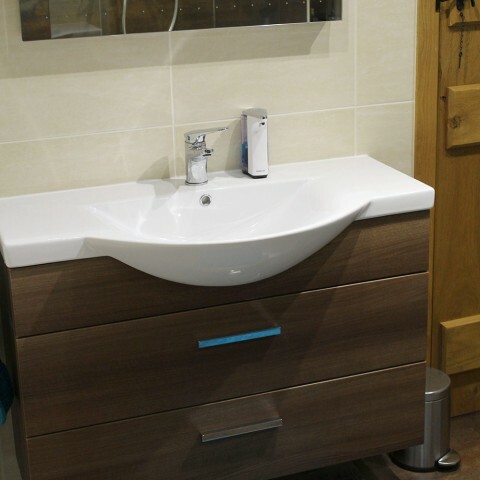 © 2019 Quality Interiors Limited. All Rights Reserved.